Development in nursing and midwifery practice around the world shows rather clearly that healthcare is a collaborative phenomenon between the carers and those to whom they have a duty of care. 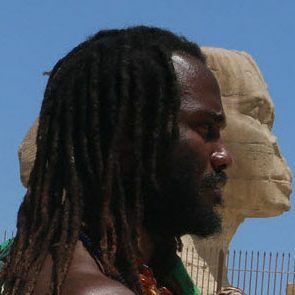 Previously, it was perceived as a one-directional operation in which the sick sought solutions to health problems from professionals who purportedly have all the answers. But a new holistic approach to the practice of nursing and midwifery reveals that patients and healthcare professionals are in fact engaged in a very significant social relationship. One that has a positive bearing on the outcome of any interventions that may be undertaken in addressing the health issues of patients. If the relationship works, there is the likelihood that the quality of care will be higher and society will record improved health standards. 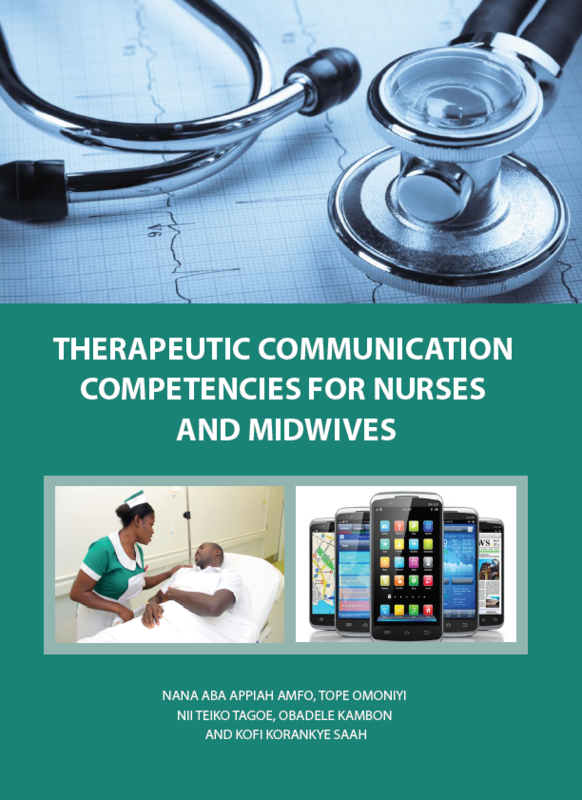 In order to provide prospective nurses and midwives with adequate therapeutic communication competences, this coursebook addresses the principles and processes involved in the therapeutic relationship expected between nurse/midwife and patient or relatives through their communicative encounters in thirteen Units.